Clear visibility and warm sea temperatures allow Gozo diving all year round. The same experience is similar to its sister Island Malta. 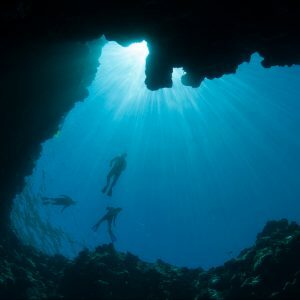 It has safe waters where plenty of people venture for its exceptional diving experiences. 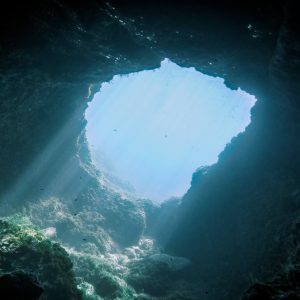 In this article, we provide you with the five best diving sites in Gozo, which are accessible from the shore. 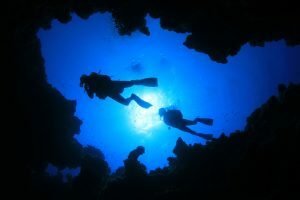 The island has a well-established diving industry. The islands dive shops provide divers will a full diving package, which includes accommodation and airport transfers. 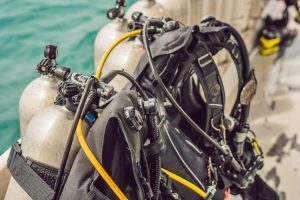 Experienced divers organise the dives, while qualified instructors provide training to less experienced divers. You can find the Xlendi cave in Xlendi Bay. 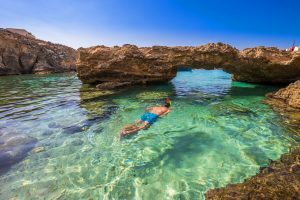 Xlendi is the best when swimming across the bay either underwater or on the surface. Its depth dive is 12 metres. The Xlendi cave is in the form of a bent tunnel, which leads from one end to another of the cave’s rock wall. At the cave’s floor entrance, you can see damselfish, goatfish, and cardinalfish. The walls of the cave have starfish, algae, sponges, and bristle worms, which brightly colour the walls. Further, into the tunnel, the path gets shallower, and you get to see giant boulders. At the tunnel’s end, smooth rocks and shingle cover the seabed. The crocodile-like shape rock is on the offshores of Fungus rock and Dwejra Point. Visitors can reach the rock by boat or use the rocky shore. As you head west towards the left side of the rock, visitors find a square Shute that points towards the deep water and it reveals a cliff. The vertically drop down of the cliff is 38 metres, until where the seabed has boulders covering it. In this area, visitors get to see shoals of Salema and groupers. While walking on the right side of the cliff, you approach the Coral Cave. The cave is a massive semi-circular with an opening of 20 metres. It has a depth of approximately 22 metres. While inside the cave, one gets the opportunity to observe different types of virgin lace, coral sponges, and rare marine goldfish using a touch. 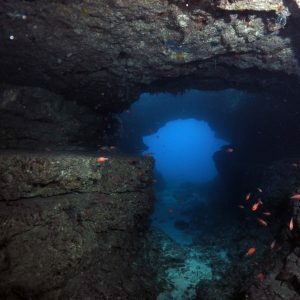 You can find this dive site on the east side of Xwieni Bay. Visitors require a 200-metre swim towards the north, where they approach a drop-off. 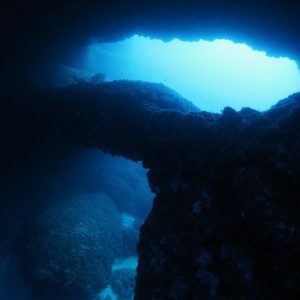 Near the cave lies two distinctive holes, the two holes are known as the Double Arch Reef. The rock has 16 metres depth, while the other part is 36 metres in depth, with the larger part of the holes being its lower arch. 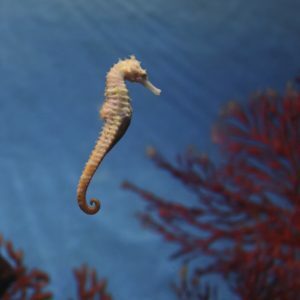 On the way, visitors encounter inhabited seagrass by an octopus, cuttlefish, and the seahorse. You can also often see large shoals of small barracuda in the area. You can reach the caverns at a distance of 10 to 16m on the bay by using both Mġarr ix-Xini and Ta’ Ċenċ. The cliff descends underwater to an approximate depth of 30 metres. From here, the cliff gives way to massive boulders. The boulders provide an ample hiding place for groupers. The dive site is quite famous for photographers because of the variety of fish species, from stargazers, gurnard, and seahorses. Visitors can also gain access to a cave inside the caverns. The location of the site is the bottom of Dwejra. The place is a shore dive, which divers can reach by walking through rough limestone. However, the steps are carved on the rocks that lead to the Blue Hole. The blue hole is a natural formation of a cliff that receives its carvings due to waves and winds over the years. The rocks have 26 metres depth. The hole has a one-metre distance above sea level. However, just a few metres below, the hole gives way to unlimited access to the existing sea on the massive archway. You can also find a huge cave at the bottom of the blue hole. People enter the Chimney, one at a time by using the fissure in the vertical rock of the chimney. The Chimney has an opening depth of approximately 8 metres. Throughout the diving experience, divers get to see a variety of fish like starfish or bristle worms. 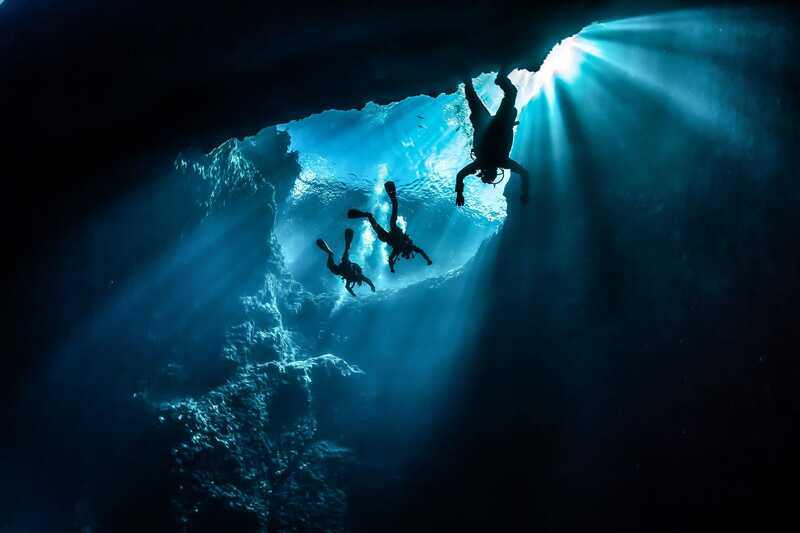 The site is perfect for a photography dive. 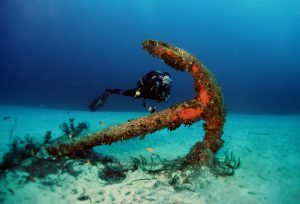 Apart from the above Gozo diving sites, you can also access 50 other dive sites around the island. You can access many of these sites through the shores. While other places, you just have to use a boat across the benign seas. The clear visibility and the warm temperatures of the sea make diving a worthwhile experience.